Globetrotter. 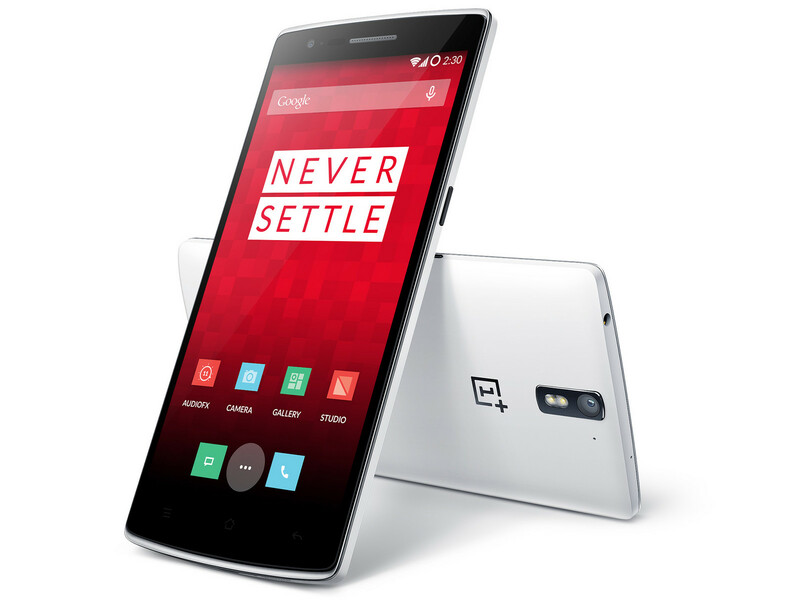 OnePlus offers a great smartphone with a fantastic performance-price ratio in its firstling. A fast SoC, a high-resolution screen, plenty of storage, and high-speed LTE speak for themselves. However, the manufacturer did not manage to fulfill all the expectations that the technical specifications promise. So, there you have it – a look at the OnePlus 2 vs OnePlus One! Our full review is on its way, but it felt right to see where the updates were made from One to 2. 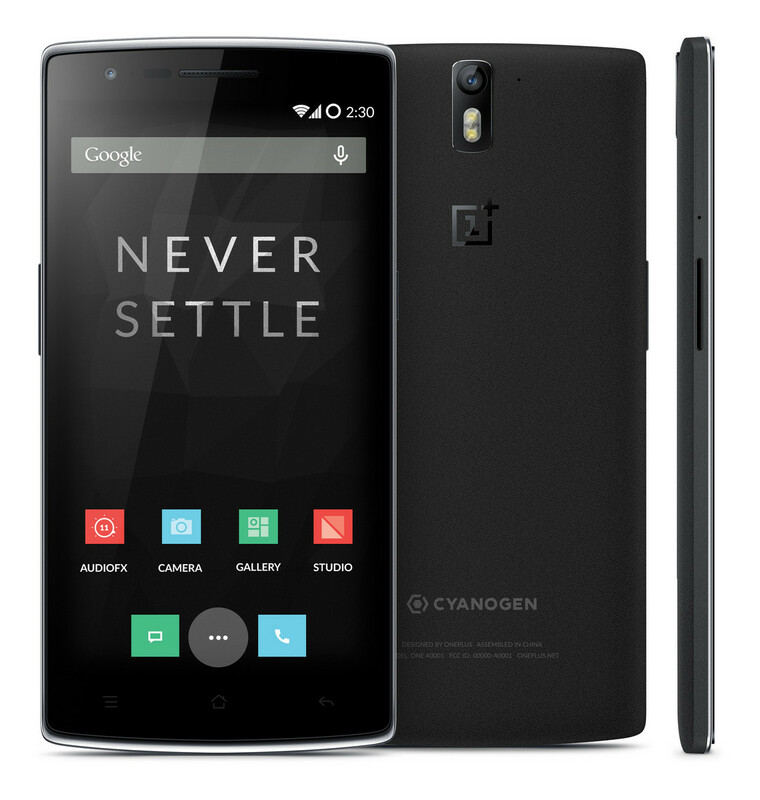 In some places more than others, there is real progress that makes the follow up to the OnePlus One a worthy contender. 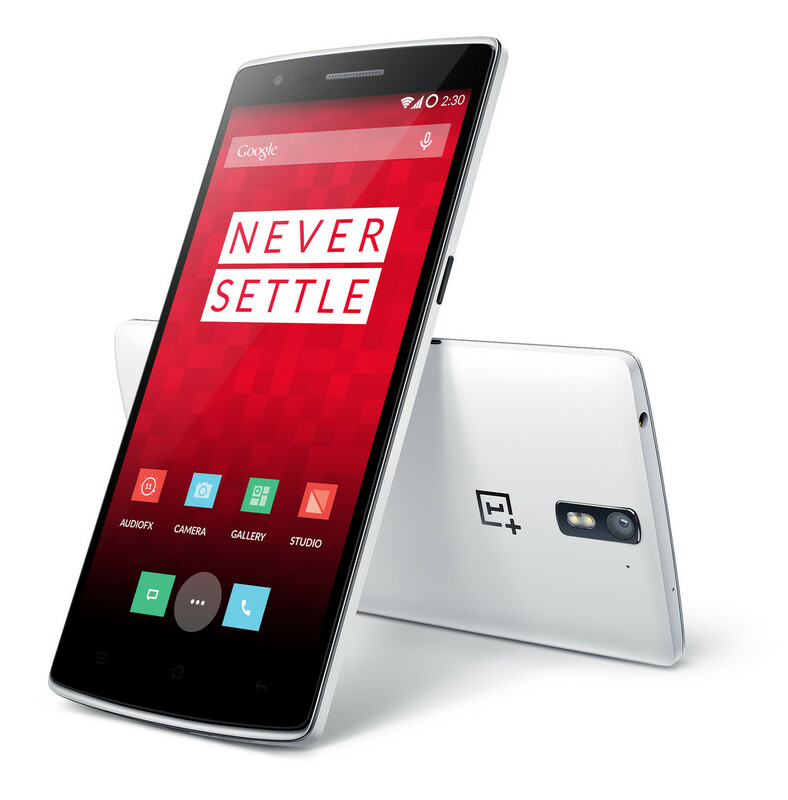 While we will further see if the OnePlus 2 actually “kills” current flagships, we will make the case that the OnePlus One is still a very viable offering especially with its lower price point. That said, the OnePlus 2 still comes in at a pretty good price on its own, so it really only matters if you want to spend the extra money for features like the fingerprint sensor, the Alert Slider, a new USB standard, and of course the very powerful processor underneath. 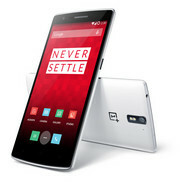 Model: The self-proclaimed original flagship killer, OnePlus One has certain steered up the industry with its superb specifications for the cost. 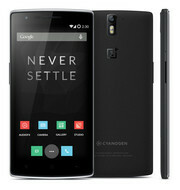 The elegant and classy looking device is said to be one of the best looking smartphone so far. 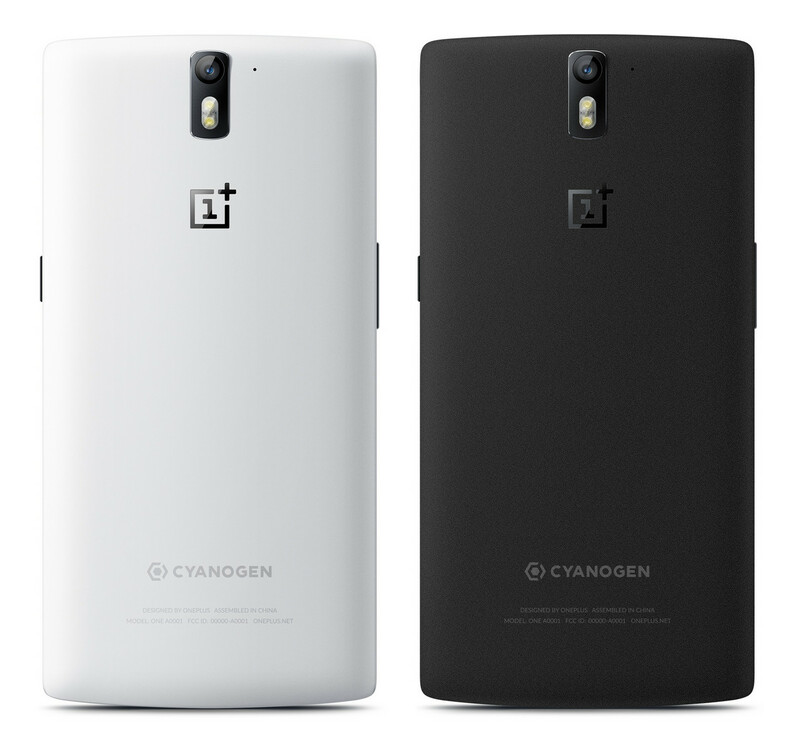 The OnePlus One comes in two colors; white or sandstone black. Both feature a unique texture. The chassis is solid and feels premium with the top and bottom of the device curved. The beautiful 5.5 inch LTPS LCD panel is protected by Corning Gorilla Glass 3. Colors are vivid and clarity is good due to a pixel density of 401 ppi. 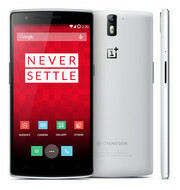 The device runs on a special custom version of Android utilizing CynagenMod 12, which reduces bloatware and improves the UI. On-board is a Snapdragon 801 quad-core processor clocked at 2.5 GHz, 3 GB RAM, an Adreno 330 GPU and either 16 GB or 64 GB internal storage depending on the variant. The smartphone comes with an impressive 13 MP autofocus, multi-lens, primary camera and a 5 MP front camera. Other features include Bluetooth 4.1, A-GPS, dual mono speakers and USB host. 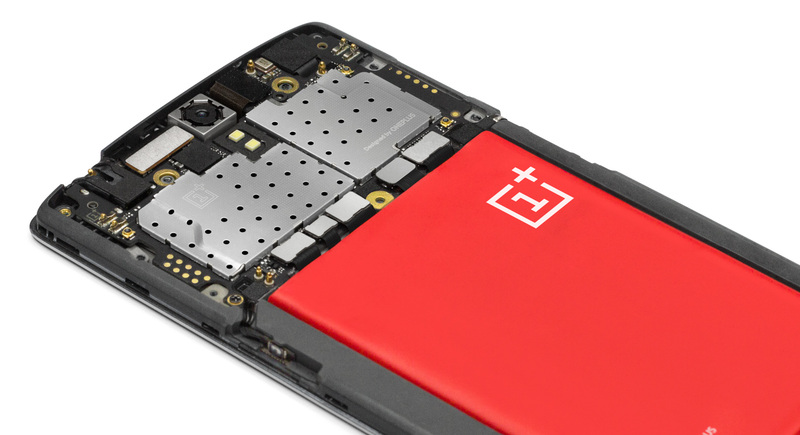 The OnePlus One will certainly hold up against future models for a long time. Its non-removable Lithium-Polymer battery is rated at 3100 mAh.